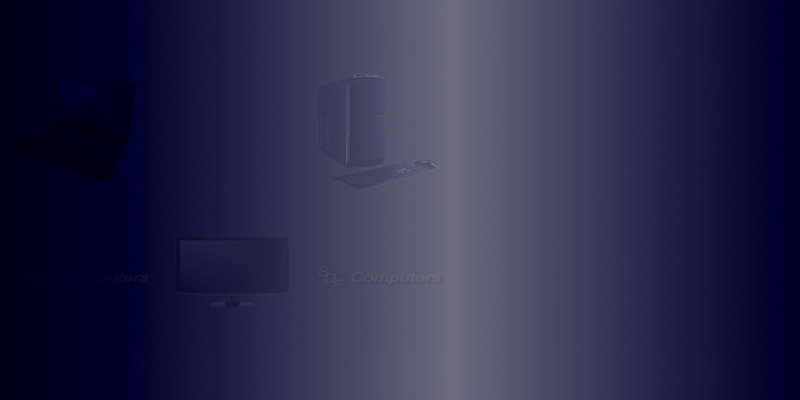 Affordable PC Service and Support in Central PA.
SDF Computers offers affordable computer service and support for Williamsport, PA and the surrounding area. We have been serving the area since 2000 and are locally owned and operated. If your computer or laptop needs repaired, upgraded, or optimized, we are here to help you. We will get the job done quickly and have your system running like new. Don't just ignore or accept your computer issues. Contact SDF Computers today and let us fix them for you. 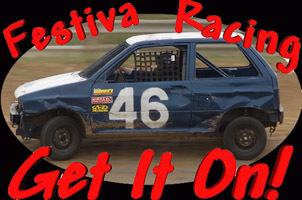 Click Here for the official Festiva Racing Site.